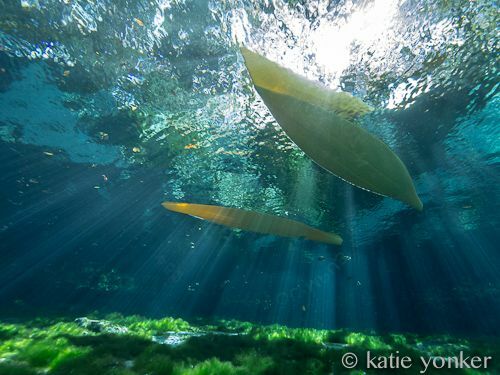 Swimming with the Manatees in Crystal River, Florida is an indescribable experience. These animals are big, adorable, curious, social, and can display a wide range of interesting behavior. 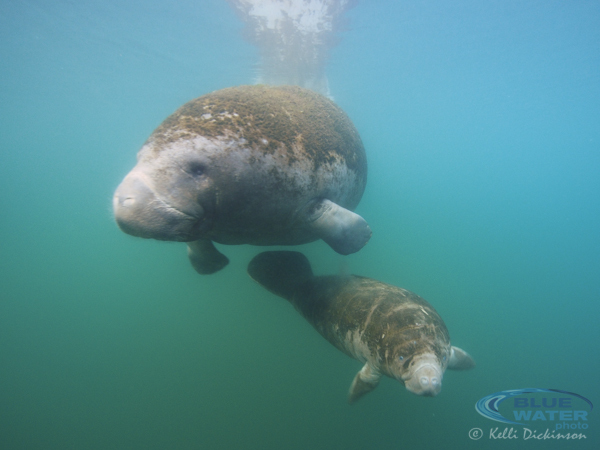 The manatees come into the springs area to stay warm when it gets cold in the Gulf of Mexico. 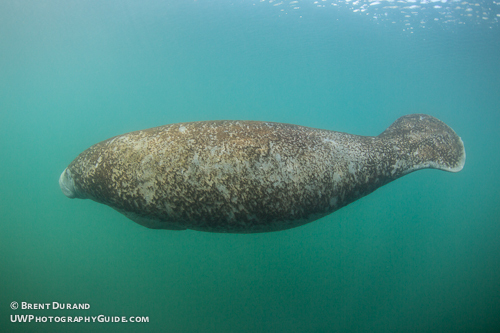 In the winter, hundreds of them will huddle together in large groups on the bottom, in very shallow water. We visited the Manatees in early November, right before large number of Manatees (and large number of people) swim into the area. We saw many manatees and had many close encounters. This is what we learned on our trip this past weekend, Nov 10th. 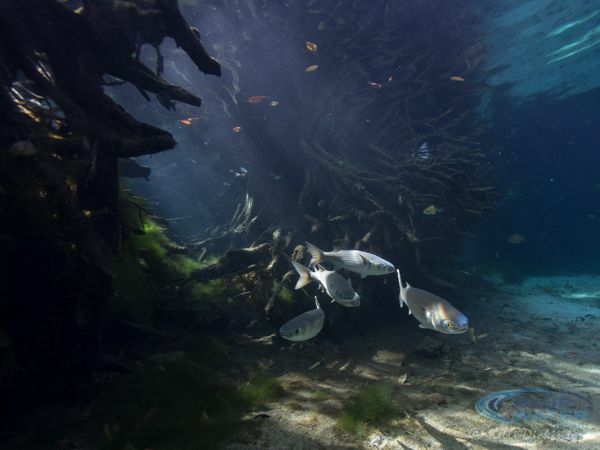 We went out with Birds Underwater, who we recommend. We were expecting to be in the middle of nowhere, in a large area. The area we were in actually feels like a series of connected canals. The area is very residential, with houses lining all of the canals. You are basically right in the middle of a town. 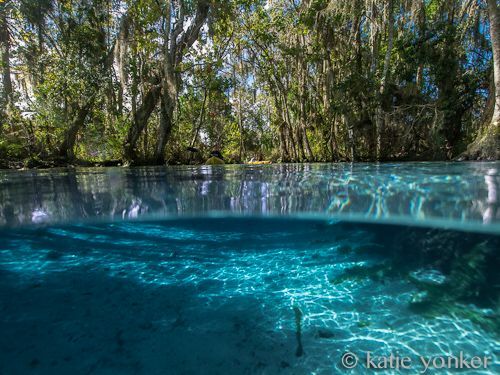 You will not feel like you are “in nature”, but you won’t care – the manatees are awesome. Nothing could have prepared us for the number of boats that go out to swim with the manatees. There were dozens – and this was in low season. Trust me – you will not be alone on this trip. 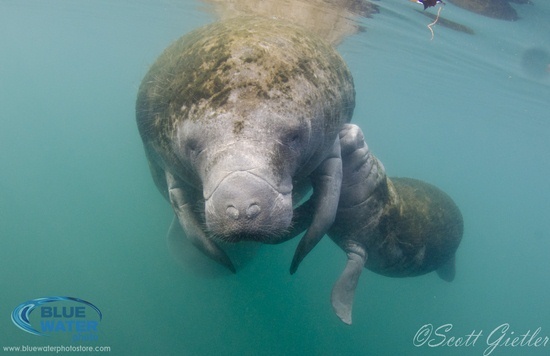 However, if you get a private boat with a small group, get out early, and swim away from the large groups (and trust us, there will be large groups around you), you can have some quality “manatee time”. The trip is completely worth it. 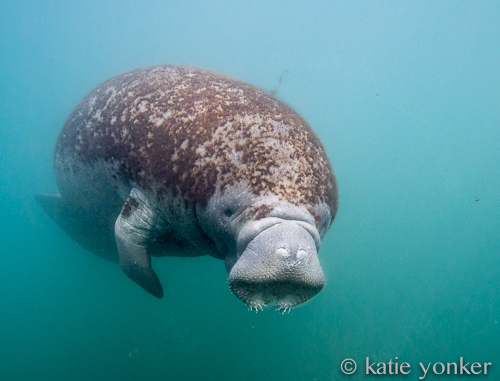 Some manatees are big, really big. Even the babies are big. 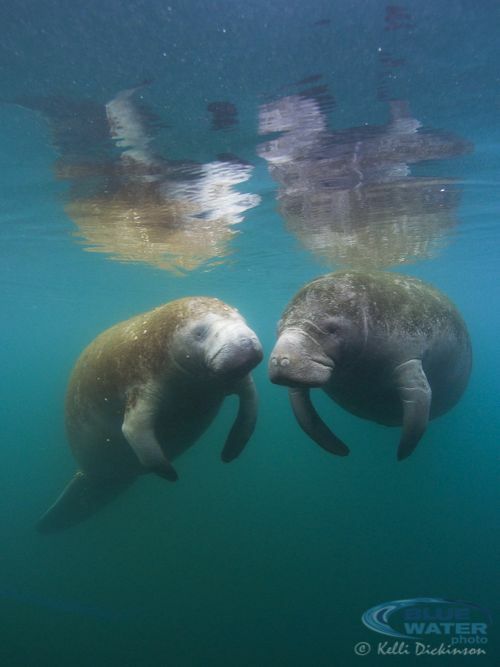 They truly seem like “sea cows”. They like to take short naps on the surface, and short naps on the bottom. They like to eat plants and algae on the bottom. 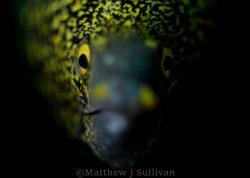 They like to swim in small groups, swim alone, and come in contact with each other. There are a lot of rules, and for good reason. Before you swim with the manatees, you must watch a video that shows people grabbing manatees, chasing them, stepping on them or worse. It was awful. 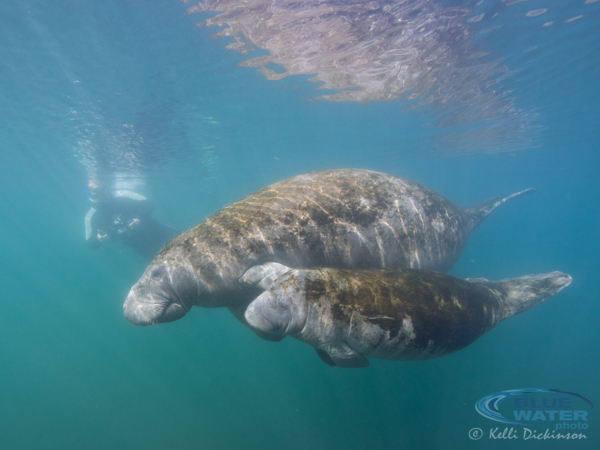 You are not supposed to chase a manatee, approach within 6ft of a resting manatee, swim down to a manatee that is resting or grab a manatee. We did not do these things, but we did see a couple people in the water grab and chase manatees. Unfortunately they were not caught, but there are quite a large number of wildlife officials and “manatee minders” who are out there to give people tickets. Of course we fully support this; otherwise things would be out of control. Splashing definitely startles manatees, we recommend trying not to splash at all with either your fins or arms. Definitely go on a weekday if possible - weekends can be a little crazy there. Leave as early as possible in the morning. 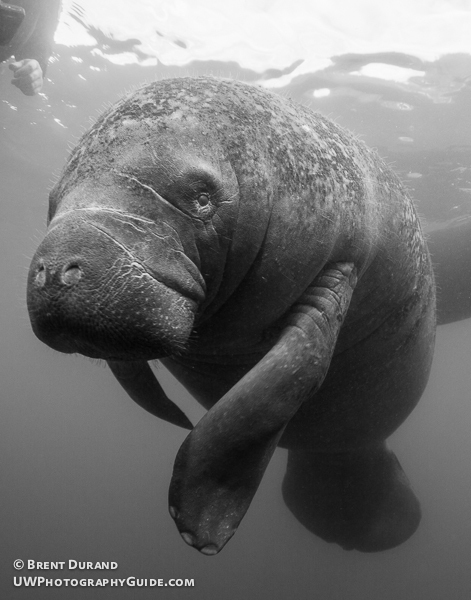 There is no need to dive down or wear a weight belt, all of your manatee shots and interactions will be on the surface. They need to come to the surface and breathe every few minutes anyways. In fresh water, you will sink slightly even without weights. In early November, we all wore a full 3mm wetsuit and we were just fine warmth-wise. We did not try swimming with them later in the day, but that may be a good time also if there are fewer boats. We did not take strobes, choosing to shoot with ambient light. Early in the morning you’ll need to turn your ISO up high. If the sun comes out, try to keep it to your back. They are big and come close, so choose a very wide lens. Also try to take a lot of video. Shoulder season is a good time to go, either right before or right after high season (winter). During the winter there will be a lot of people - more than you can imagine. 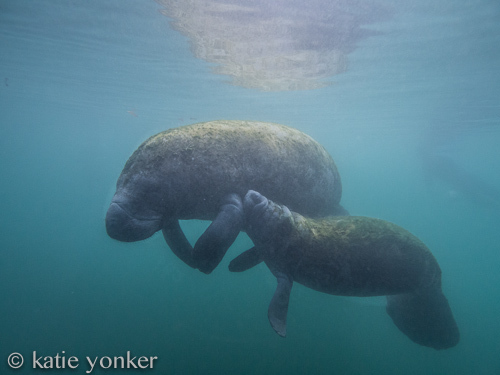 But the advantage is that the manatees will in the parts of the canals that have clearer water, in larger numbers. 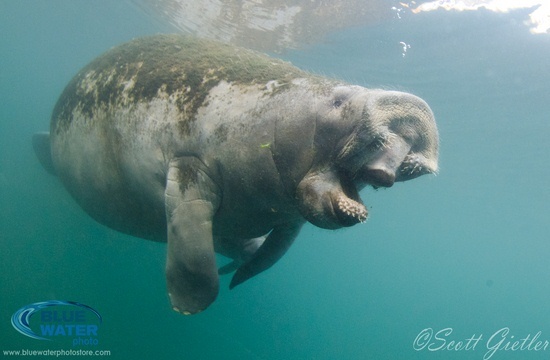 Many manatee tour outfits will provide wetsuits and fins. We recommend bringing your own mask, snorkel and towel. 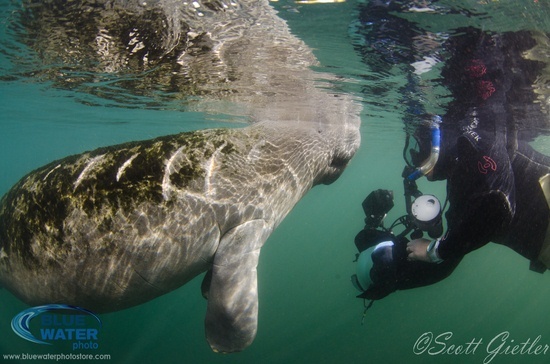 Email katie@bluewaterdivetravel.com to plan the best manatee trip ever. Katie knows the scene well and will help make sure you have the best experience with the least crowds. 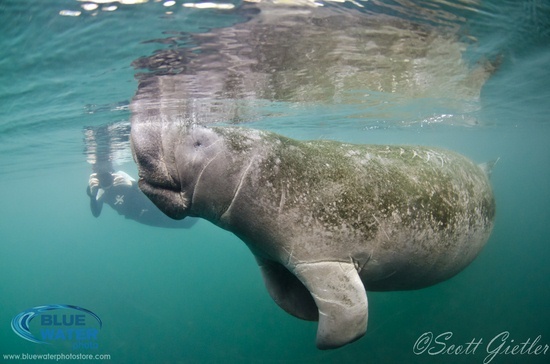 You can see some of her manatee photos in this article. 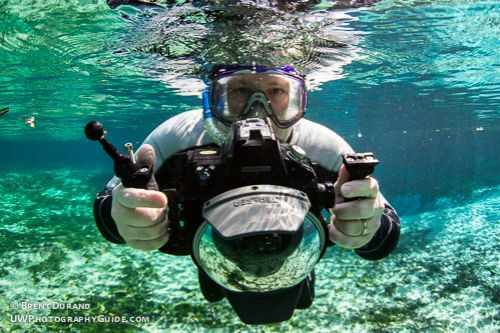 Scott Gietler is the owner of the Underwater Photography Guide, Bluewater Photo and Bluewater Travel. 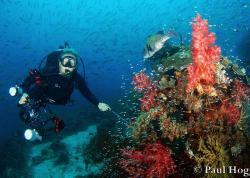 He enjoys helping others learn underwater photography online, in the store, and during international photo trips that he attends with customers. Scott shoots with a Nikon D7000. Katie Yonker manages Bluewater Travel and shoots with a Panasonic GX-1. 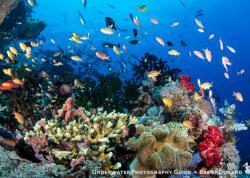 Visit Bluewater Travel and contact Katie for help planning the perfect dive trip. Kelli Dickinson is the store manager for Bluewater Photo and shoots with an Olympus OM-D E-M5. Contact Kelli anytime for questions on purchasing or using your u/w photo gear. 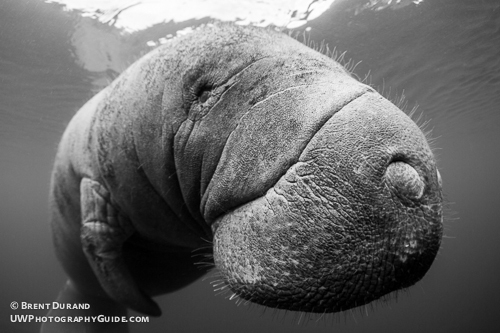 Brent Durand is editor of the Underwater Photography Guide and shoots with a Canon 5D Mk3. Follow UWPG on Facebook and visit the site regularly for gear reviews, tutorials and u/w photo news.